Award-winning internet service provider, ASK4, specialises in the provision of superfast broadband for student accommodation. 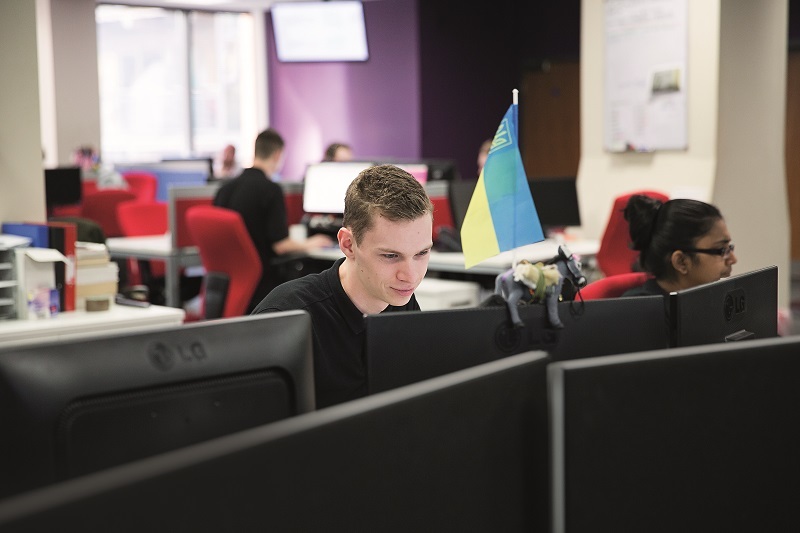 Now serving over 150,000 customers at more than 400 sites in the UK and Europe, the team are well versed in what it takes to stay ahead of the curve when serving the most demanding of internet users in an ever-changing sector. As the number of Wi-Fi enabled, data hungry devices students own increases, so does the demand on student accommodation operators to provide a fully managed, site-wide, scalable Wi-Fi service. 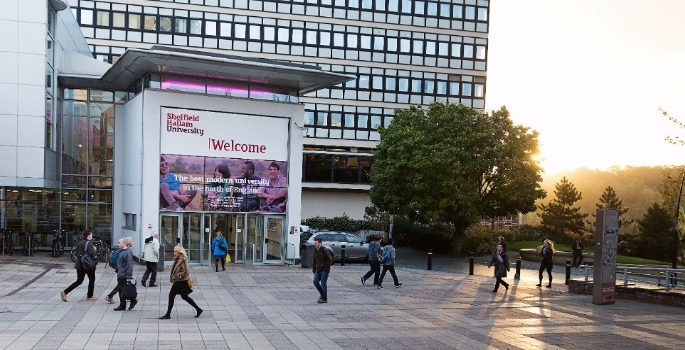 Students expect to be able to arrive at their accommodation and connect, swiftly and simply, and so effective partnerships are key. Listed in the top 1% of global universities, Queen’s University Belfast is home to more than 23,000 students, with over 2,200 beds in University-operated accommodation. In 2012, Queen’s partnered with ASK4 for the delivery of broadband services in their student accommodation – a service required to match students’ expectations for speed, Wi-Fi provision and dedicated support. Working with Queen’s to deliver considerable improvements to their existing wired network, ASK4 installed a robust Wi-Fi service fit to withstand multiple device, high-density usage 24 hours a day. 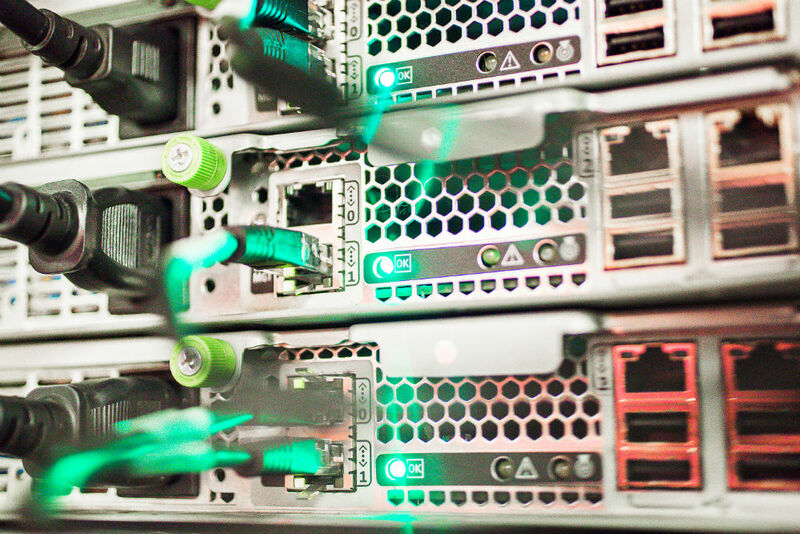 The complete service was then fully managed by ASK4, with 24/7/365 UK-based helpdesk support. 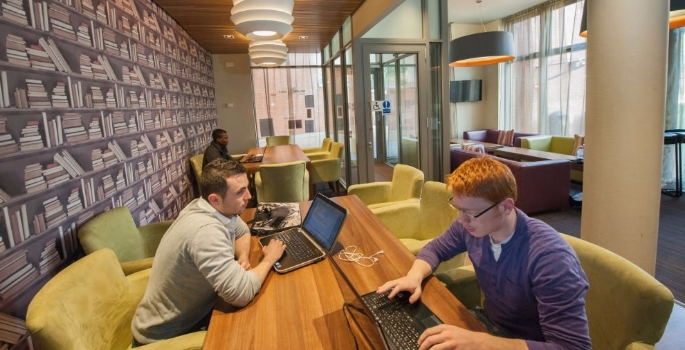 “Internet access, and in particular Wi-Fi, is regarded as a utility by students when considering accommodation options. It is now a vital part of their lives – both academically and socially. Reliable Wi-Fi is taken for granted. We expect our partnership with ASK4 to continue as we develop world-class student accommodation, and find their professionalism, knowledge of the UK Higher Education Sector and expertise in technological advances extremely beneficial for our future planning.” Mike Uprichard, Assistant Head of Accommodation, Queen’s University Belfast. Liberty Living, a student accommodation provider housing 19,000 students, is also well aware of what it takes to meet student demands. Arriving at their accommodation with tablets, smartphones, iPods, Kindles and games consoles, today’s students are looking for better Wi-Fi than they have at home. “Superb internet provision is a key service expectation for today’s student. Moreover, our business is increasingly operationally dependent on IT at every level. We needed a future-proofed infrastructure spanning our complete portfolio.” John Kenny, Liberty Living COO. In 2015, Liberty’s commitment to service provision, alongside their partnership with ASK4, paid off as they took home the National Student Housing Survey* award for Best Student Broadband. The award followed significant investment from Liberty in their Wi-Fi networks, including the installation of nearly 3,000 cable runs and 3,000 ‘Best in Class’ Ruckus Access Points across 46 sites. In an increasingly professionalised and experience-driven sector, with a much more demanding, service-driven consumer, a managed internet service must now come as standard. For more on managed internet services for student accommodation, client stories and updates on new product developments, visit www.ask4.com.